Some parents worry that their kids will turn to a life of crime. Some worry that their children will forsake an education. But not you. You're more stressed about the kiddehs growing up without a sense of style. Well, OK! 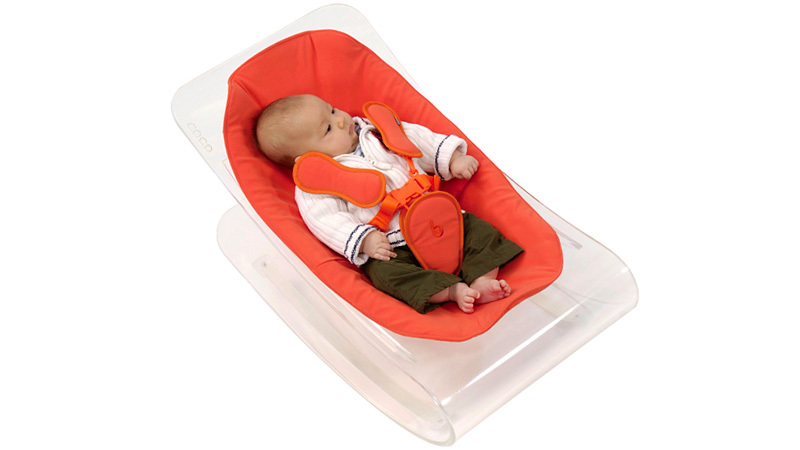 You can assuage your misplaced fears with this beautiful baby lounger that exposes them to great design right after birth. Some parents might baulk at spending $US420 on a bouncy chair that their kids will probably grow out of in half a year, but they're missing the big picture, right? 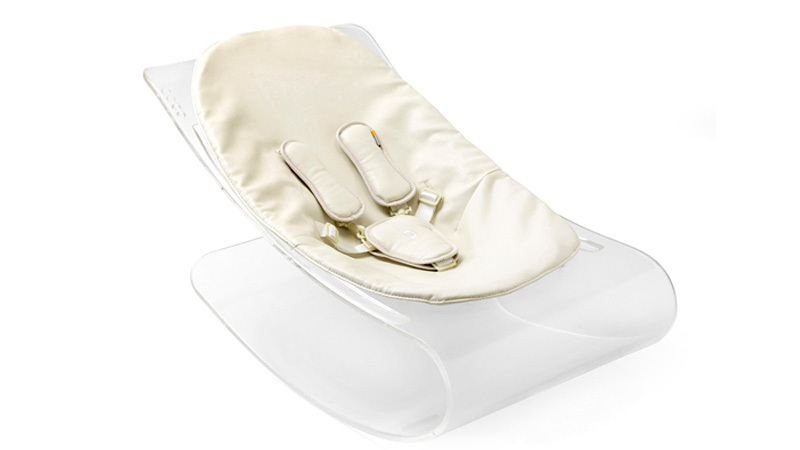 As an infant, your child might not appreciate the chair's graceful curves and perfect use of clear lucite plastic. In fact, they'll probably just puke on it. But on a sub-conscious level, they're being exposed to the finer things in life. And one day, they may just furnish their homes with items that don't arrive in a flat-packed box.